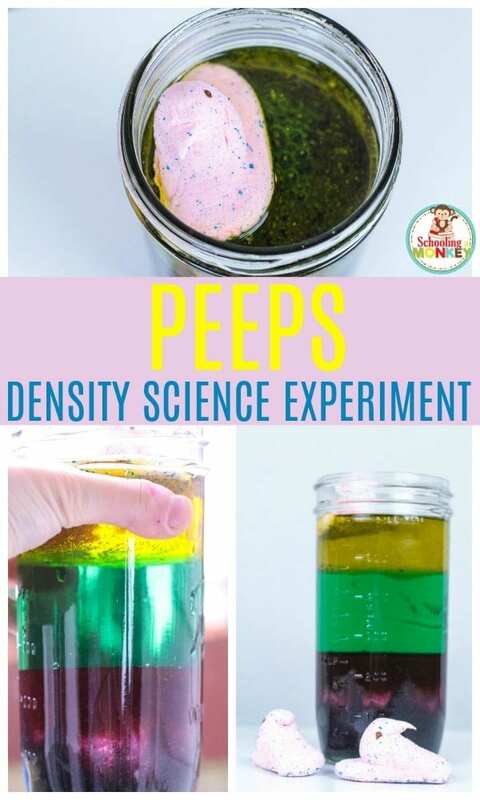 Clever and Fun PEEPS Density Science Experiment for Easter! 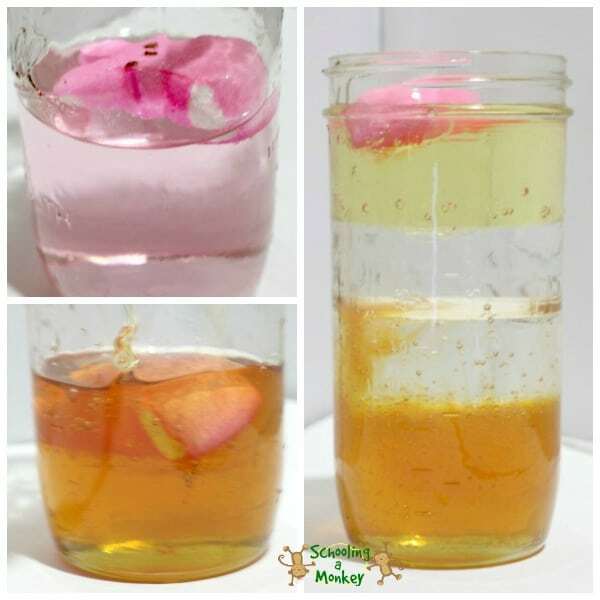 CLEVER AND FUN PEEPS DENSITY SCIENCE EXPERIMENT FOR KIDS! 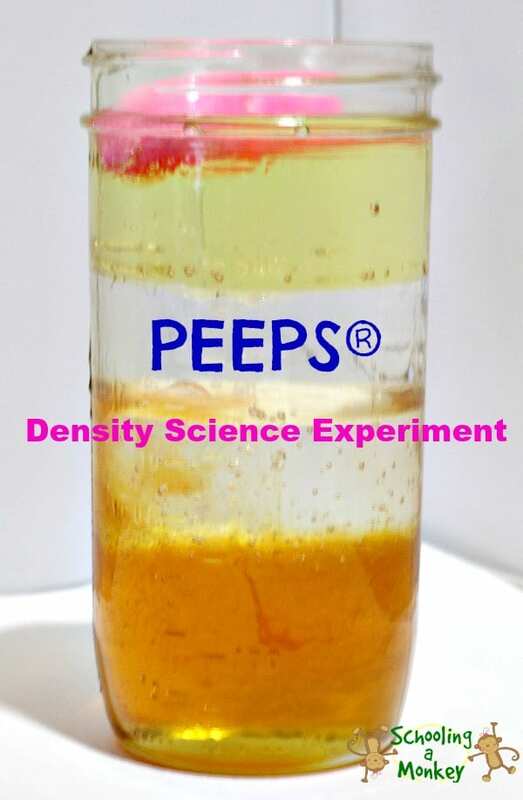 Today, try the PEEPS density science experiment! Easter STEM activities have never been so fun! 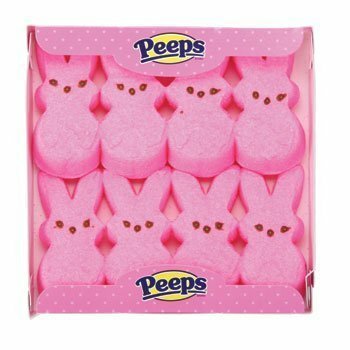 PEEPs are amazing little marshmallow candies that have so many uses beyond just being a sweet! 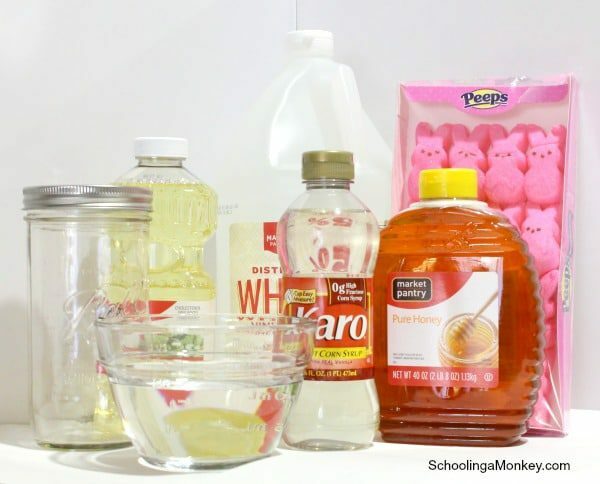 Use this density experiment to bring your PEEPS into the classroom with these PEEPS STEM activities for kids. 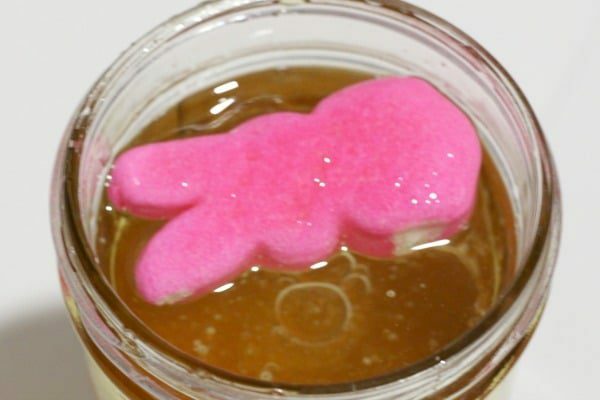 The Peeps marshmallow density science experiment will keep any kid engaged in science and STEM learning in March and April, when interest in school starts to wane. 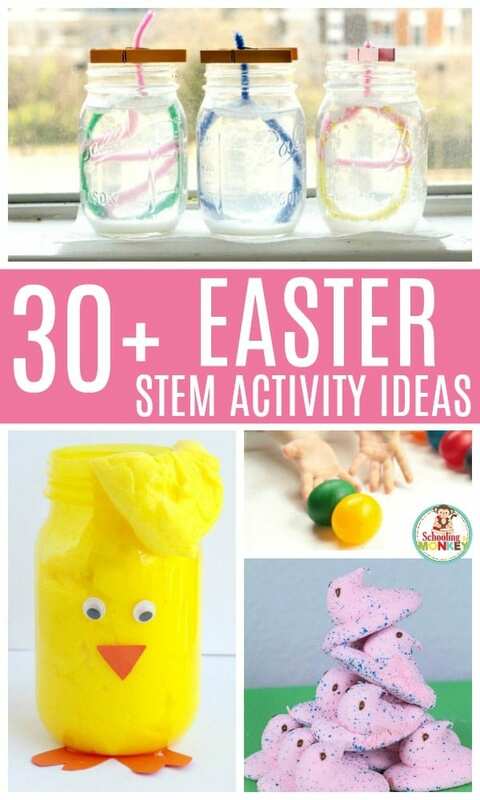 If you want more fun Easter activities, try Easter STEAM activities, Easter play dough, and making a science Easter basket! 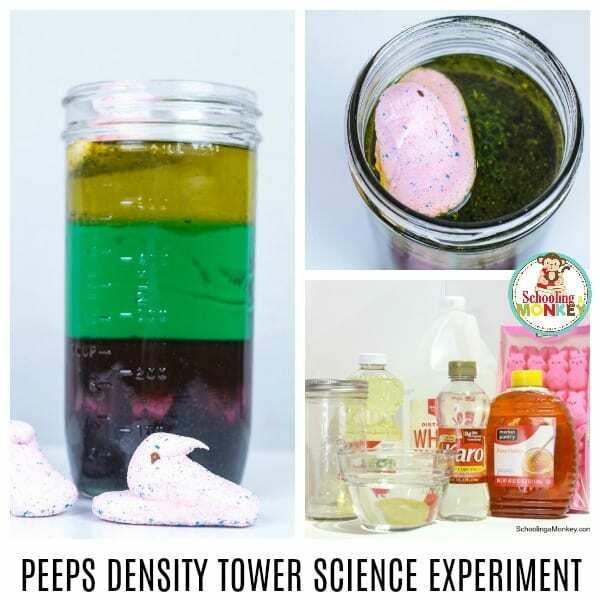 Read on to learn how to make your own Peeps density tower! A STEM activity is an activity set that contains elements of science, technology, engineering, and math (and sometimes art to make it STEAM). STEM learning was introduced because the traditional way of teaching these concepts to kids was incredibly fractured. You’d learn about science by itself, technology was another class, and what you learned in math had nothing to do with anything you learned in science. STEM subjects help children see how these subjects work together and are all necessary in creating solutions for real problems in the world. Most businesses today use elements of all of these fields. A person working for an insurance company uses statistics, coding algorithms, and computer engineering to determine insurance risk. A person working in a restaurant must use engineering to design the flow of the space, math to keep track of operating expenses, science to produce delicious food, and technology to advertise their busienss. When you think about it, STEM is everywhere in the world today and teaching kids to use STEM resources wisely will help them have greater success later in life, even if they don’t become a scientist. WHY DO STEM ACTIVITIES WITH KIDS? STEM activities don’t get complicated until the high school level, but even young kids can benefit from trying out STEM activities. At the early elementary and kindergarten level, STEM activities are about exploring scientific topics through a STEM lens. Children will learn to work within the confines of the resources they have and work to think creatively about problem solving and critically about their results. 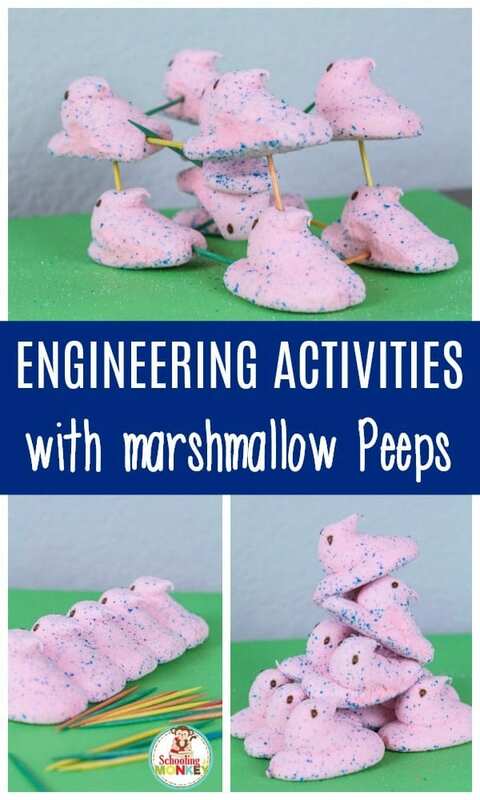 Peeps STEM activities simply use marshmallow Peeps as a tool for learning. The Peeps STEM activities use Peeps as the tool for answering science questions. 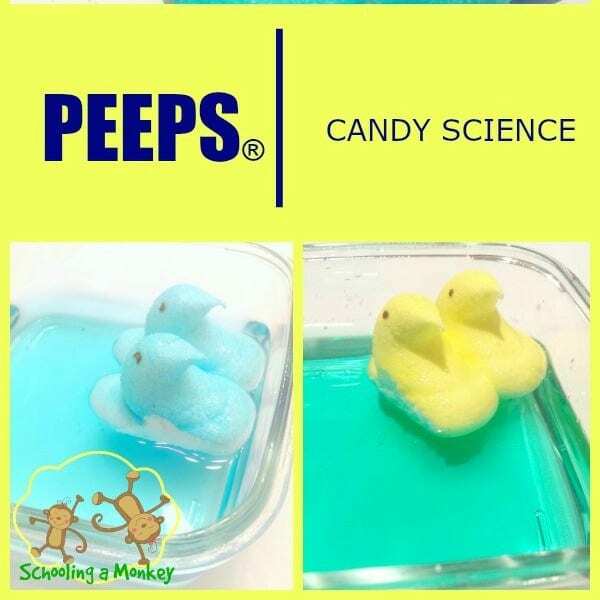 A lot of kids love the look of Peeps, but don’t like eating them, so using them in the STEM classroom for Peeps science experiments is a fun way to use Peeps in an educational way. Even kids who are reluctant to learn science and STEM will have fun learning with candy! 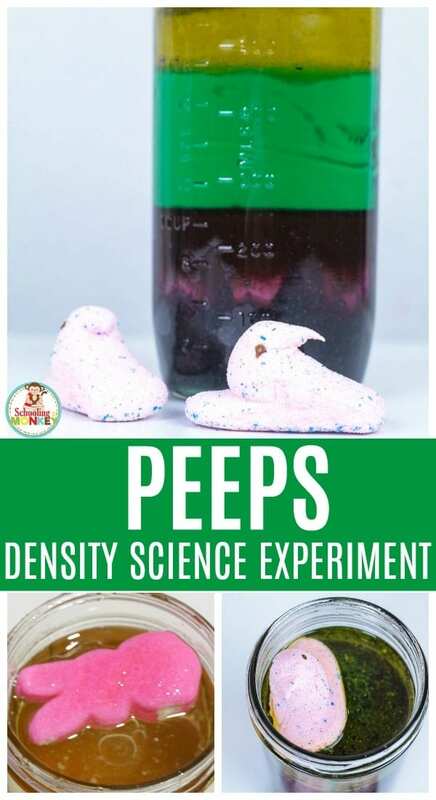 This fun Peeps density experiment will have kids begging to learn with other Easter items as well! GET THE EASTER STEM CHALLENGE CALENDAR! Use this Easter STEM challenge calendar to make your Easter STEM challenge planning easier. WHY ARE SEASONAL STEM ACTIVITIES IMPORTANT? You definitely don’t have to try seasonal STEM activities, but I always prefer bringing in a seasonal element when I can, particularly for kids in preschool, kindergarten, and elementary school. 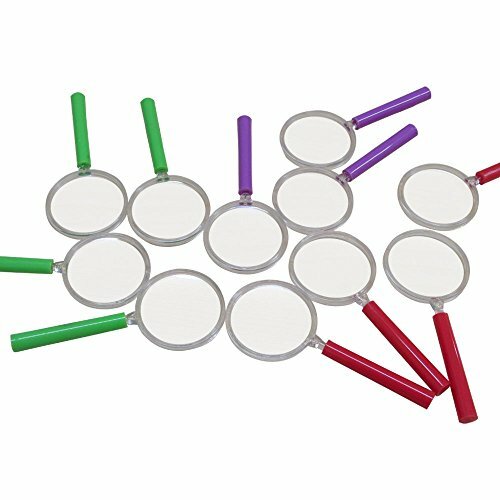 It’s hard to capture a kid’s attention, and most holiday decorations and supplies are full of bright, cheerful colors that make the experiments seem a lot more fun. Kids who think they don’t like science or STEM may change their minds when they can use seasonal themes and topics to complete their activities. 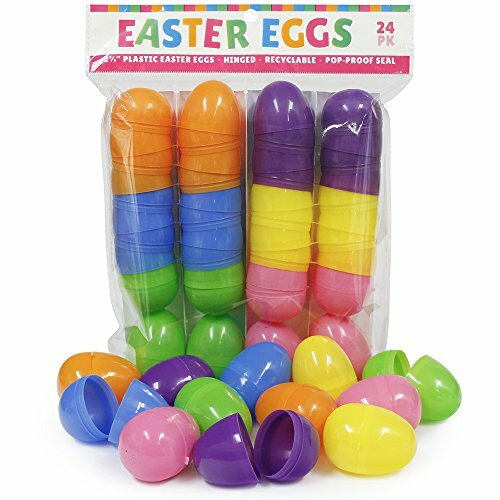 Kids can learn a bundle when they do STEM activities for Easter! Depending on the child’s age, you can add in age-appropriate concepts and topics that will help the lessons stick, because they are so much fun! There is so much to learn with a STEM activity! Love STEM? 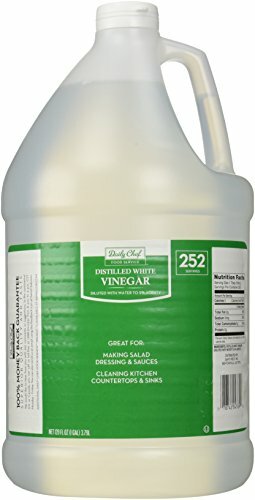 Get the STEM supply list! 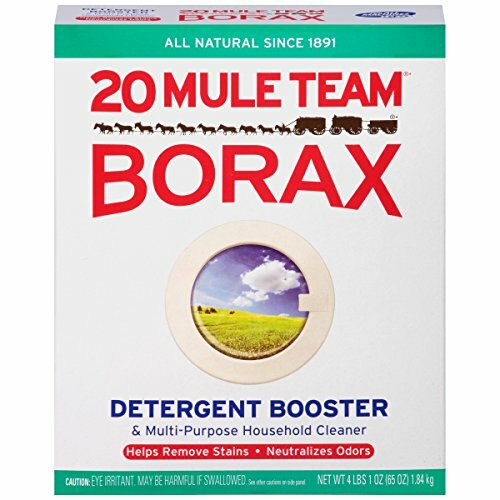 WHAT DO YOU NEED TO DO PEEPS STEM ACTIVITIES AND DENSITY SCIENCE PROJECTS? 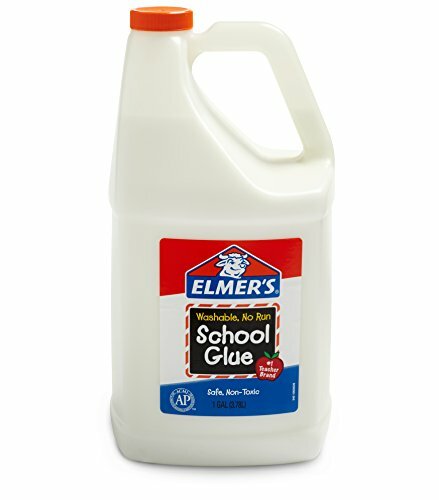 Keep these supplies on hand when completing Peeps STEM activities for Easter. 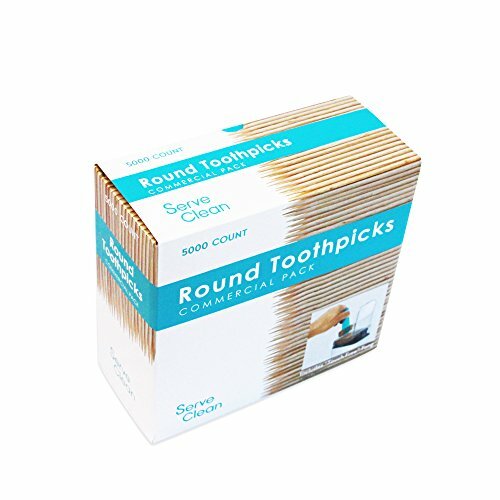 Check each individual project for supplies before starting any new project. 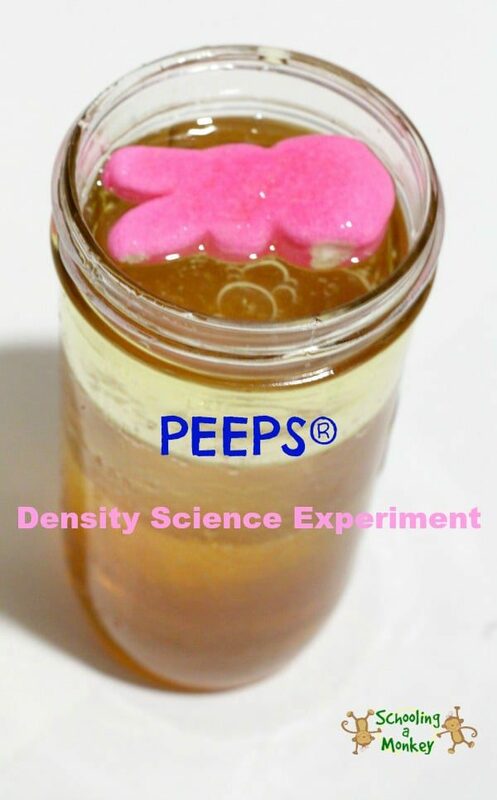 The Peeps density science experiment is a fun activity that combines fun with science. It’s a win-win. All science experiments start with a question. Ask these STEM questions to turn this activity into a STEM activity! Science: Are there any liquids less dense than Peeps? Technology: How are Peeps made? Engineering: Can you change the shape of the Peep to change its density? 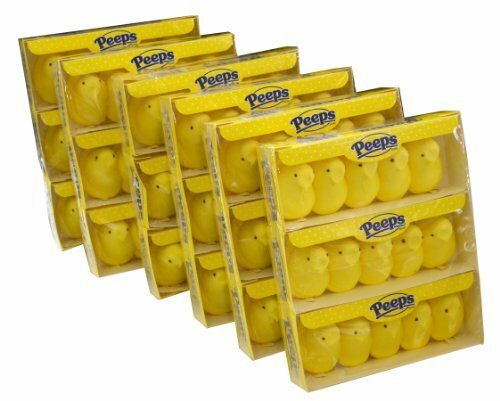 Math: Can you determine how much of a Peeps volume is air? 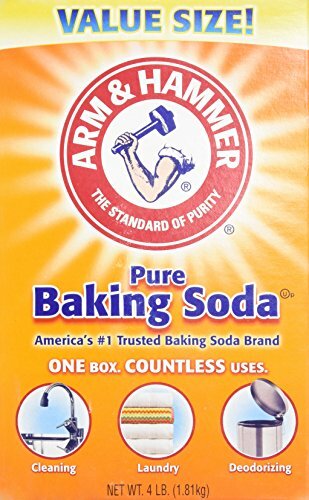 How much smaller is a Peep when the air is removed? Start by layering your liquids. We knew that honey was the heaviest of our liquids, so we added it first and added the other liquids in order of their densities. We layered honey, corn syrup, water, and oil in our jar. DOING THE PEEPS DENSITY SCIENCE EXPERIMENT: WHAT IS THE DENSITY OF A MARSHMALLOW? Take a fork and slowly push your PEEP down into the bottom of your container. Let go. What happens? If you want to go a little deeper, see if you can manipulate the PEEPs so that there is enough air removed from the PEEP to stay under the liquid. 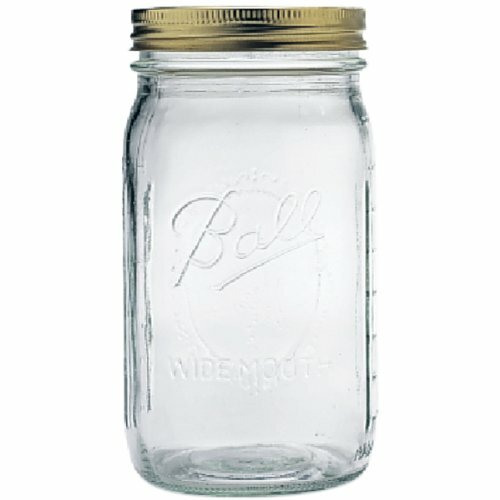 From what we read, squishing the PEEP into a ball or freezing it will make it denser and less likely to rise to the top of the jar. See what layer it stays at when you change the density of the PEEP! « Bubble Wrap Activities: Gross Motor Number Hopscotch!